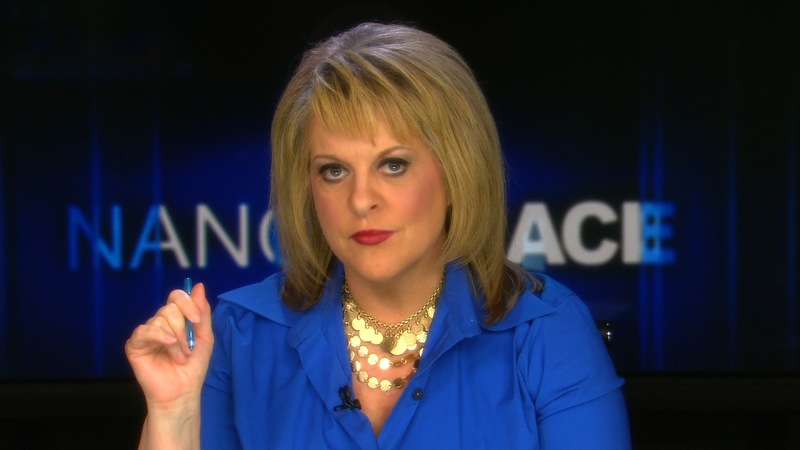 HLN host Nancy Grace appeared on Access Hollywood for a segment about the Making a Murder Netflix documentary that she has heavily been covering on her nightly program. She had planned, apparently, to speak to NBC’s Billy Bush, the host of the show. Instead, however, she was interviewed by one of the show’s reporters, Stephanie Bauer. Grace wasn’t pleased, and she let her frustrations be known on Twitter. Thought I was being interviewed by @accesshollywood's @billybush today – I guess he was too scared & sent in one of his reporters instead! Rather than airing Dr. Drew tonight at 9pm, HLN will instead air a new special report from Grace about the Making a Murder controversy. A bigger fish than that carp? Holy mackerel!